Before we begin, please allow me to say that I don't have anything against someone wanting to become a superhero. Being a superhero is fine, more than fine, regardless of a person's age, height, ethnicity, or religion. The thing is, once you actually commit to becoming a superhero, try to keep in mind what you stand for or what you're trying to accomplish. 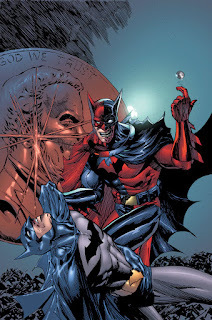 Case in point, Bruce Wayne chose the image of the Batman because, quote, unquote, he wanted to strike fear into the hearts of criminals, and thought, the sight of a grown man dressed in dark spandex sporting large pointy ears would do the job. On a similar note, Wonder Woman chose to dress in a patriotic bikini with matching tiara because she, unlike Bruce, wanted to represent a nation that loves half-naked women who wish to be royal. OK. So that last one was a joke, a small joke, agreed. But seriously, folks, when a man, woman, or child decides to become a symbol of justice, or injustice if they prefer, there are a couple of factors they need to take into consideration beforehand. For instance, will your name represent your attire, and will your attire reflect your origins? And if this is the case, then if I were you, make sure your origins and attire reflect your motif. A good example of this can be seen in the villain, Two Face. Essentially, he has a really simple origin story, one that revolves around a handsome District Attorney who gets his face hideously scared while in a court of law. Through this, we also discover that as a child he was abused by his own father, and that this resulted in him having a split personality -- both before and after his attack -- more so after, as this brought out his more gregarious and bi-polar qualities. 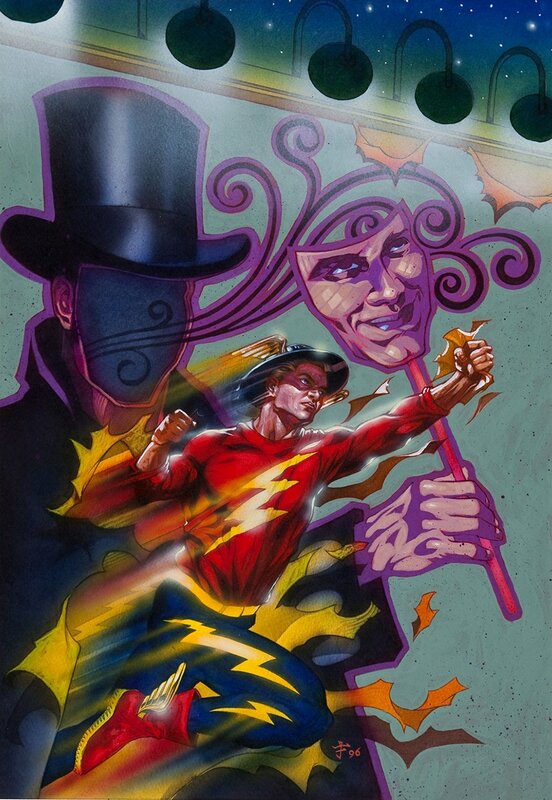 Another comic book character who has a very well defined theme was the original Flash, Jay Garrick. In his origin story, we saw a young Jay accidentally inhale some 'hard water' vapors which inadvertently transformed him into the first fastest man alive. Yet for him to represent this, he wore a costume that consists of a simple red tunic with a bolt of yellow lightning printed upon it, complemented by a pair of blue-jeans plus two items of clothing supposedly worn by the Roman God of travel, Mercury -- A metal winged helmet and a pair of winged boots. So do you see what I mean, dear reader? To be a hero you have to make sure people know you're a hero, warts and all. And to prove my point, here, check out this infographic created for us by Morph Suits with complementary video.